Pub Events updated 15th April. CAMRA Essex Pub of the Year 2019. 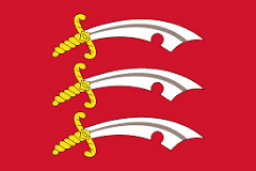 Click here for judging information for the Essex POTY. The Woolpack will be presented with their CME Branch Pub of The Year 2019 award on 17th April at 8pm. 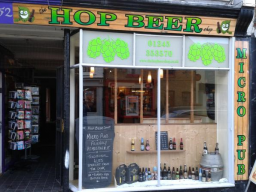 The Hop Beer Shop will receive their award as CME Branch Cider Pub of The Year 2019 on 19th April at 7pm. 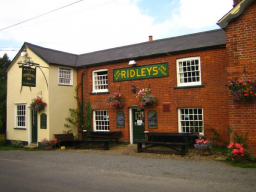 The Compasses, Littley Green will receive an award as runners-up in both CME Branch Pub of The Year 2019 & CME Branch Cider Pub of The Year 2019 on 20th April at 6pm. 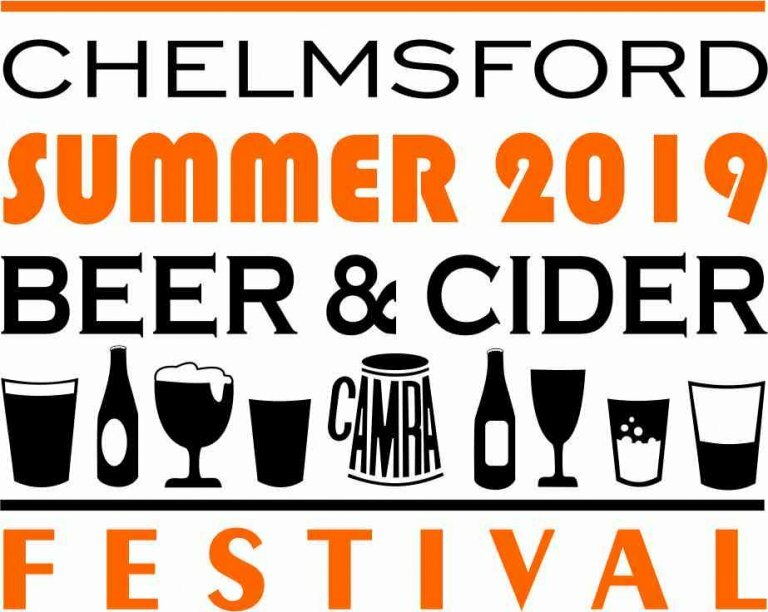 Admirals Park, Chelmsford: 2nd-6th July 2019. 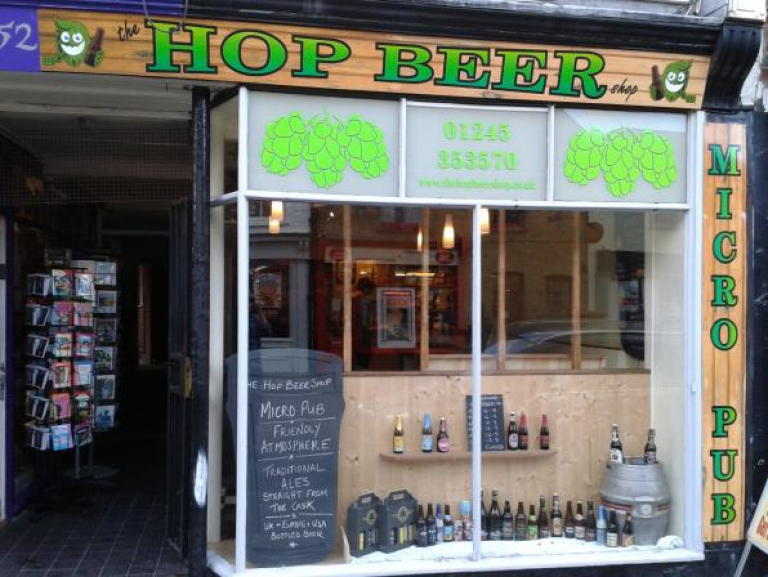 The Hop Beer Shop has been named Chelmsford & Mid-Essex Cider Pub of The Year 2019. 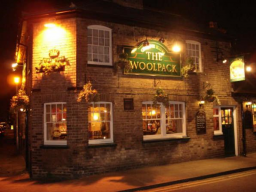 Congratulations to Will and the team at The Woolpack. 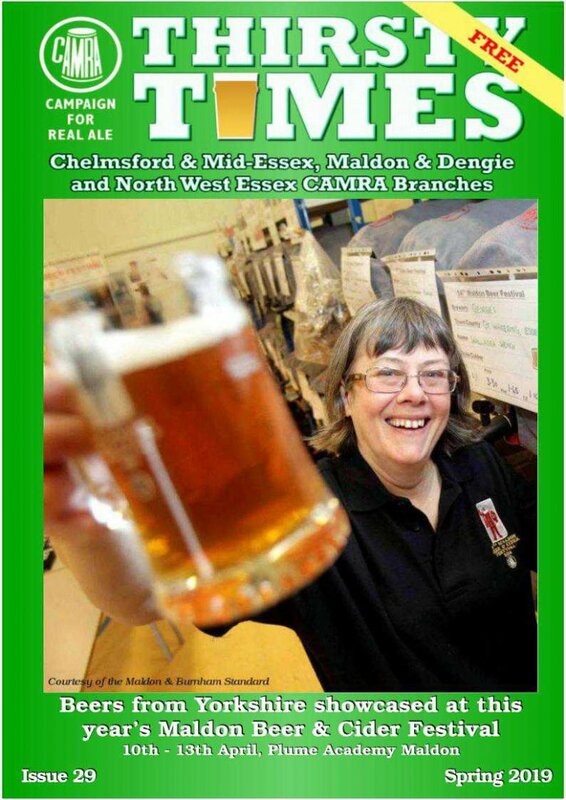 Pub of The Year 2019 for the Chelmsford & Mid-Essex Branch of CAMRA. We are proposing a trip to Troon that we will be organising for any member (from this branch and others) that want to come and join us. Click the image or link above for more details. 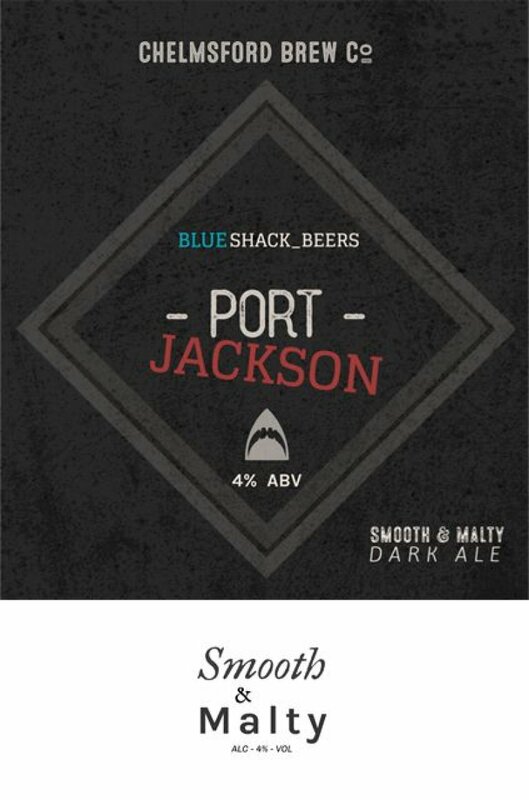 Help your favourite pub get recognised for their beer. If you are a CAMRA member, we want you to tell us about the quality of beer in the pubs you visit. The National Beer Scoring System (NBSS) is a 0-5 point scale for judging beer quality in pubs. 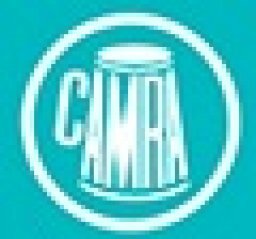 It is an easy to use system that has been designed to assist CAMRA branches in selecting pubs for the Good Beer Guide and also monitor beer quality by encouraging CAMRA members from any part of the world to report beer quality on any pub in the UK. This guide highlights fantastic pubs in our branch area which have been selected for the quality of their real ale, features and attractiveness. All are surveyed and updated by local CAMRA members on whatpub.com throughout the year. Friday 17th August 2018, 20:04 : Woodbine at Waltham Abbey wins East Anglia Cider pub of the year. 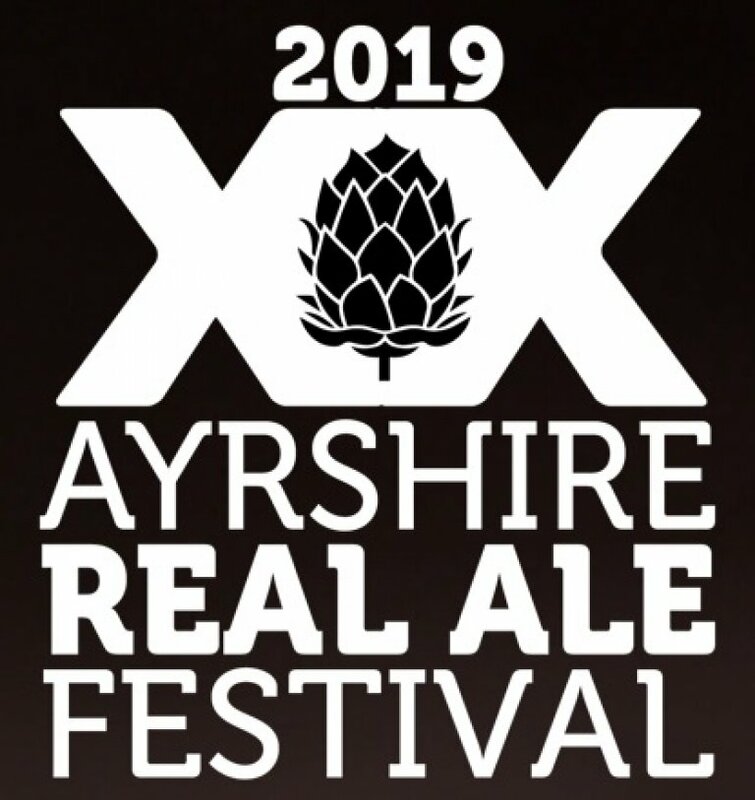 Presentation 12.30pm Sunday 19th August. All welcome.